Besides having a wonderful result after a paint job, you also want your house to look nice in the long-term, and obviously prevent (further) damage of frames, windows and doors by the elements. During a paint job, the painting itself is the least work. The main part consists of the preparatory work: thoroughly degreasing the substrate, signalling and removing any affected parts, repair and sand these and ground twice. The final finishing is the last step. If you wish to have the paintwork done according to my advice and close a maintenance contract as well, I will offer a five-year guarantee on the exterior painting. This maintenance contract costs € 50.00 per year. Your paintwork and any wood repairs are checked once a year for defects and updated if necessary. 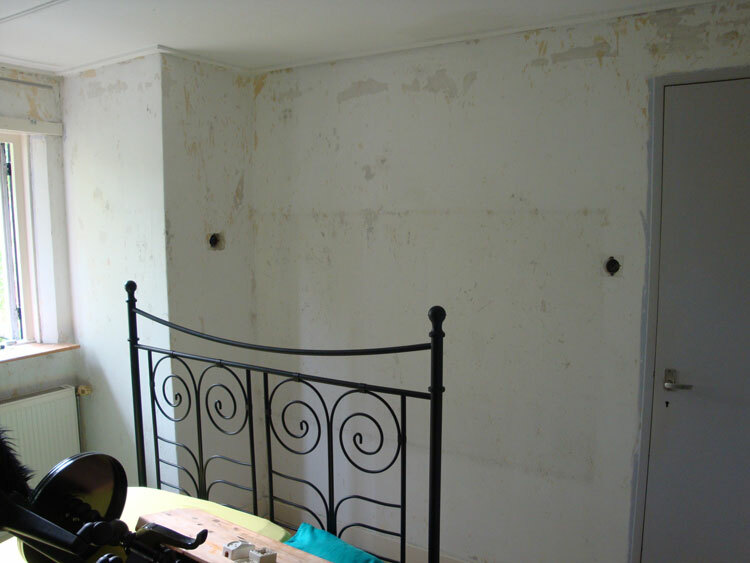 I carry out repairs of damaged wood parts using Repair Care products. Repair Care provides a complete range of products based on epoxy resins. The emphasis is on sustainable recovery and maintenance. When done, repaired damaged wood parts are better than new! Klusbedrijf Plantinga is Repair Care level 2 certified. See my level of education of find extensive product information. 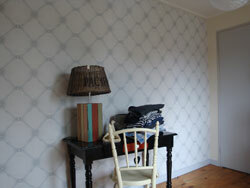 I can, of course, also take care of your inside painting, priming or wallpapering. The plasterwork is subcontracted to a colleague. For painting, priming or wallpaper work, the reduced VAT rate of 6% applies. 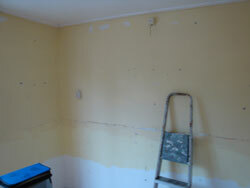 Plastering is also included. The condition is that the house is older than two years.